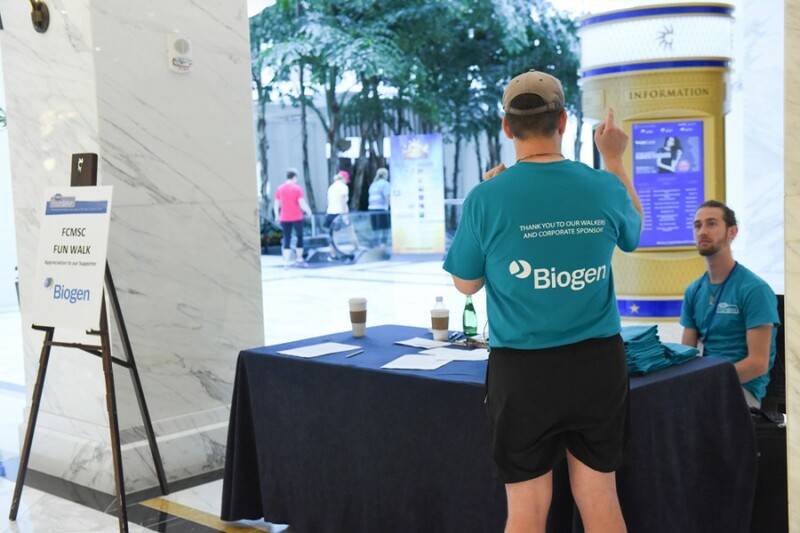 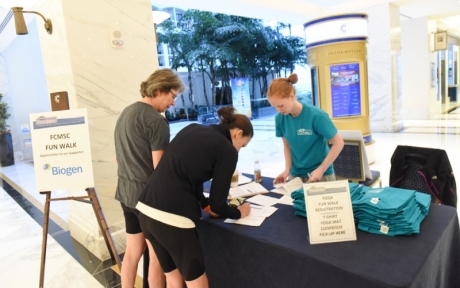 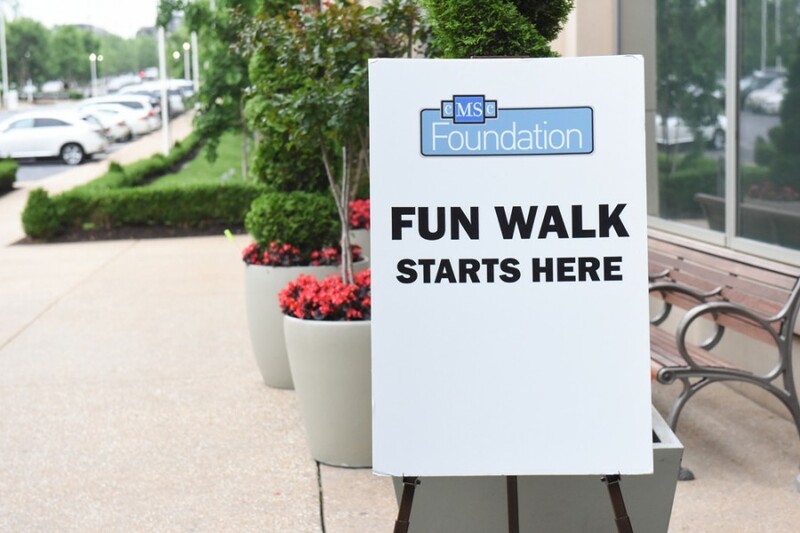 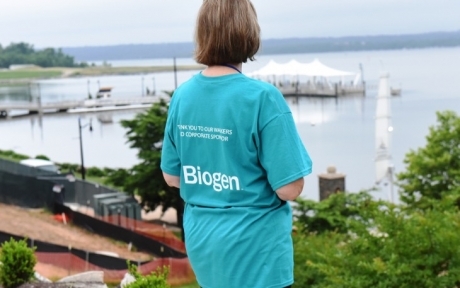 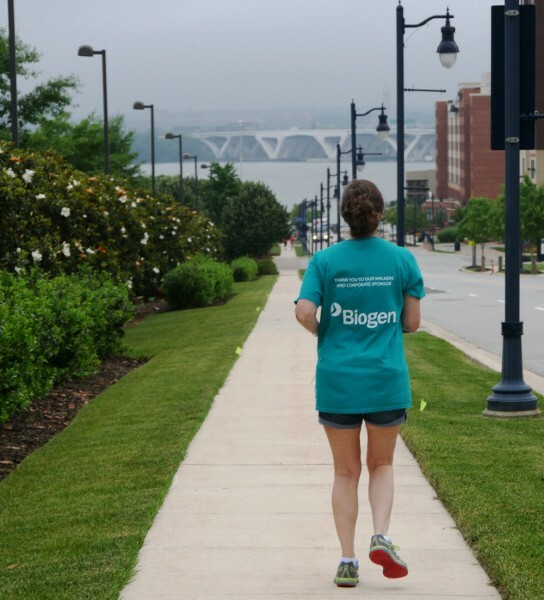 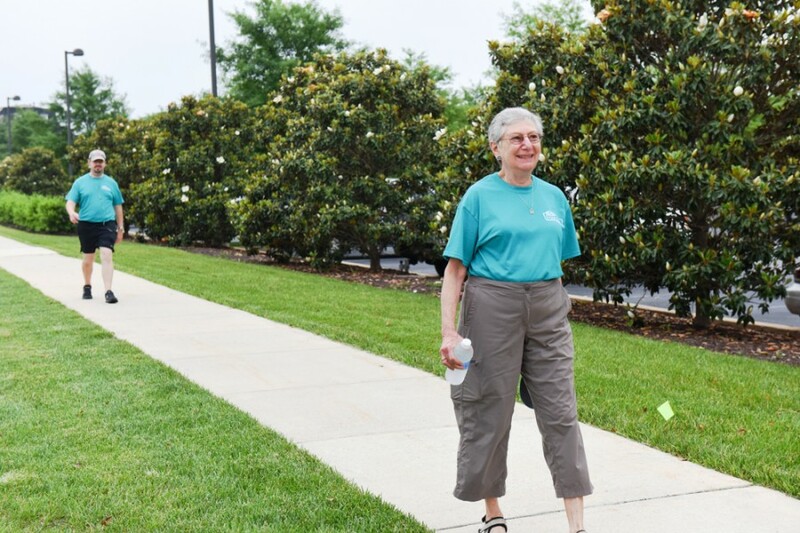 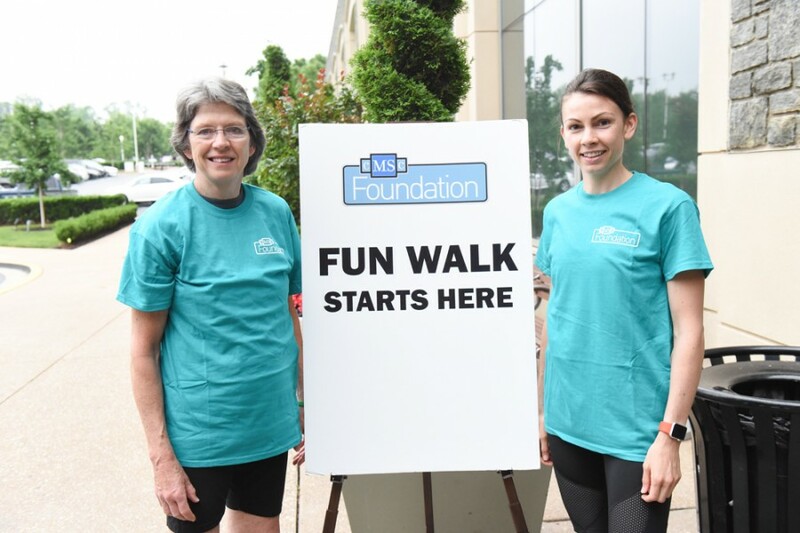 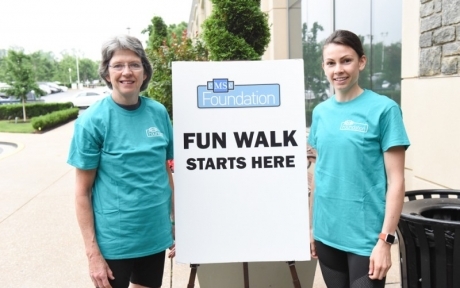 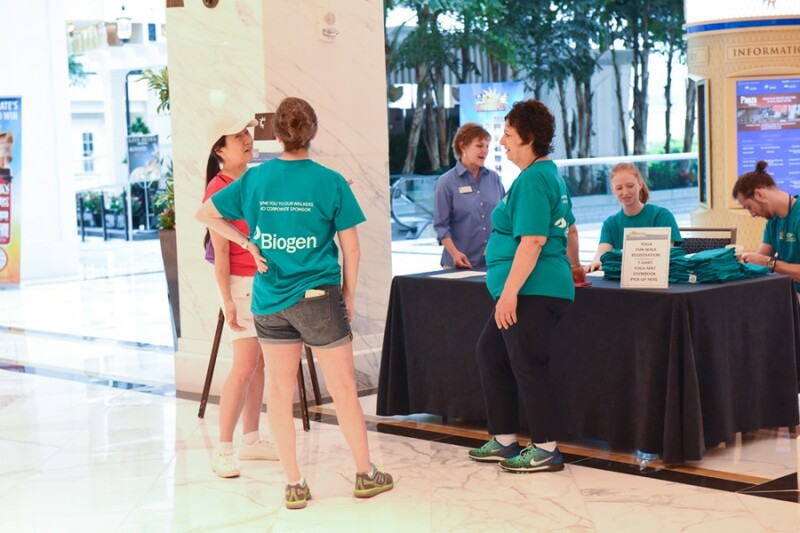 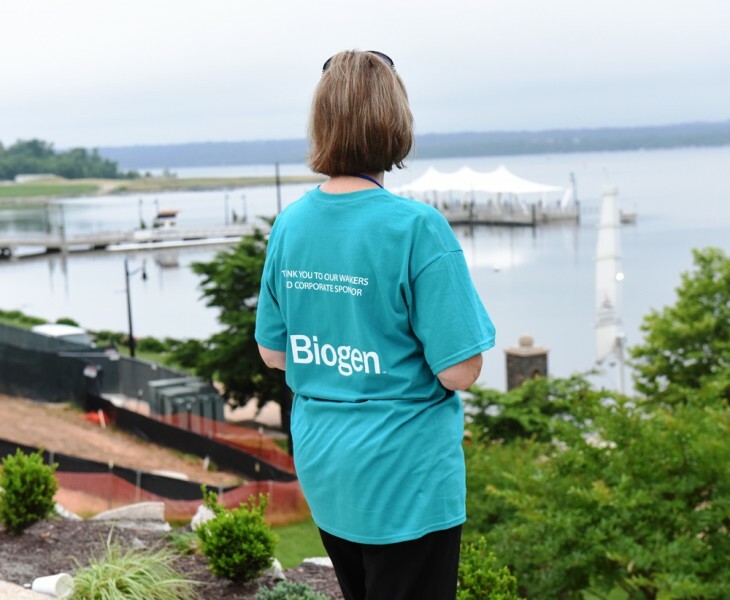 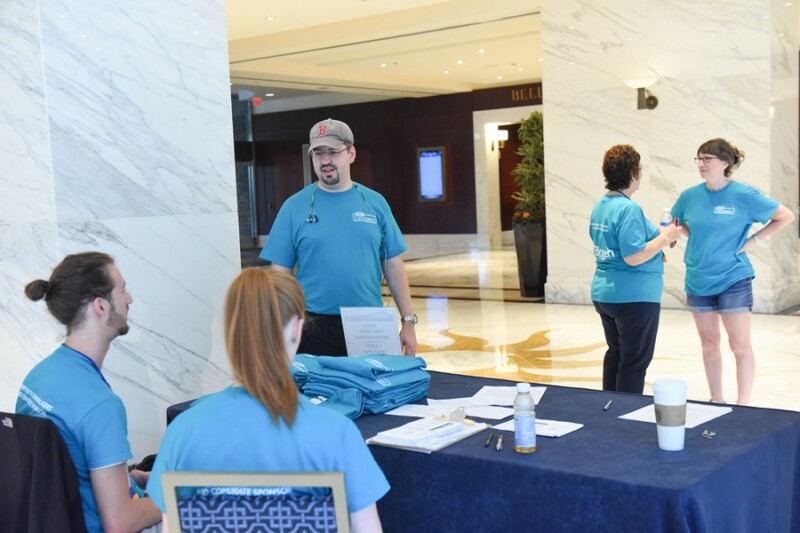 Many attendees of the 2016 CMSC Annual Meeting held in National Harbor, Maryland came out early to join the Foundation’s Sixth Annual Fun Walk. 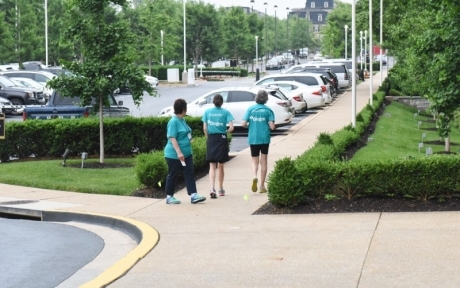 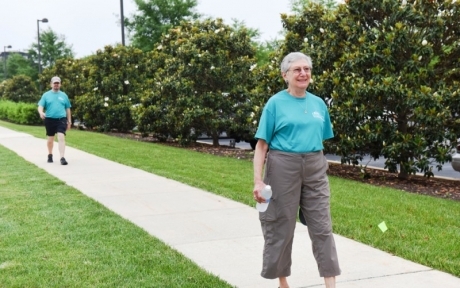 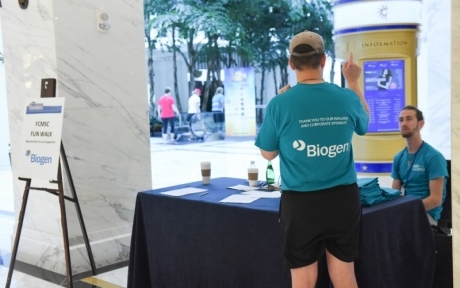 The Gaylord Hotel’s walking paths provided the backdrop for an invigorating way to begin the day. 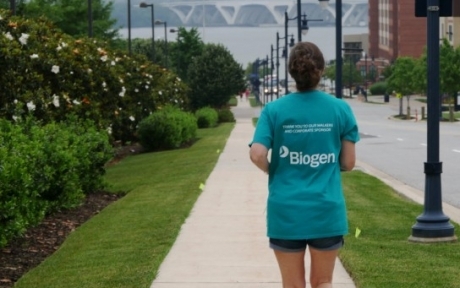 The proceeds from the Walk help the Foundation continue our innovative programs that improve patient care through training experiences offered by the Foundation.